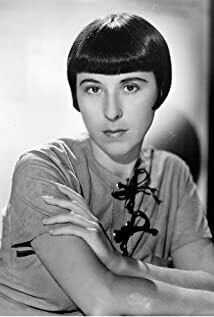 How much of Edith Head's work have you seen? 1963 Who's Been Sleeping in My Bed? 1951 Darling, How Could You!